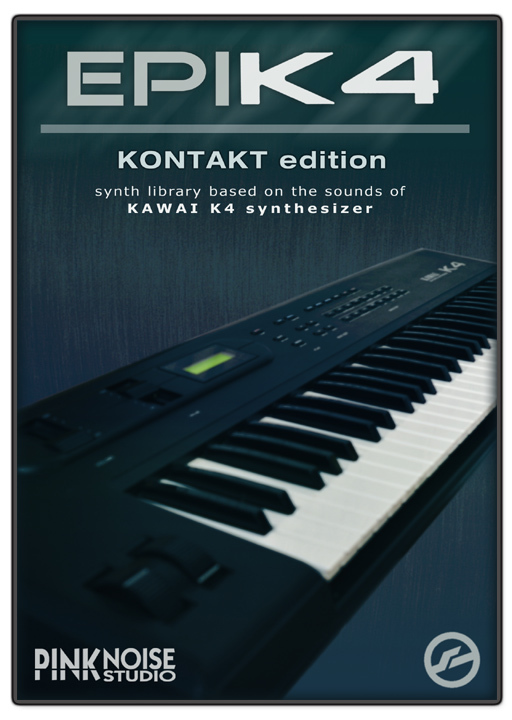 Please note that EPIK4 requires the full retail version of Kontakt (v3.5 or more recent version), as it is not compatible with the free Kontakt Player (it will stop working after 15 minutes). * The [All Layers] is a special folder for sound designers. 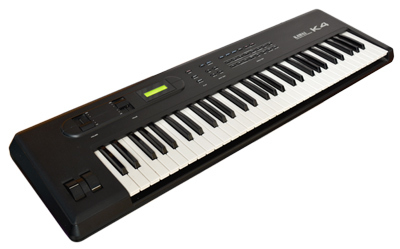 It contains all melodic instrument layers separately. The patches are “clean”, without any filter effect and with default envelope settings. They can be useful if you want to create new sounds from scratch. The following simplified MIDI implementation chart is designed as a quick reference guide that allows you to identify at a glance which MIDI control change (CC) messages are implemented by EPIK4 in Kontakt. 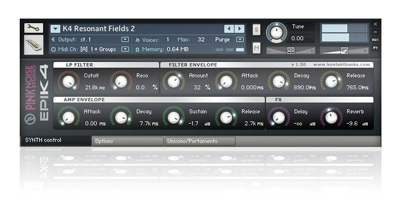 In addition, in most cases the modwheel (CC 01) controls the filter modulations, and aftertouch adds vibrato effect.